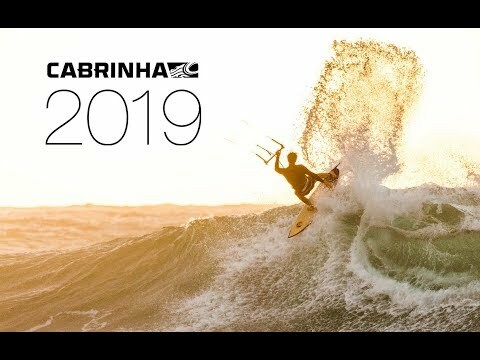 Cabrinha is proud to present the new 2019 collection. With innovation at the core of every Cabrinha product we are excited to bring introduce our new Hi:Rise foil ecosystem, Moto kite, surfboard shapes, H20 premium binding and much, much more. Check out their promo below.